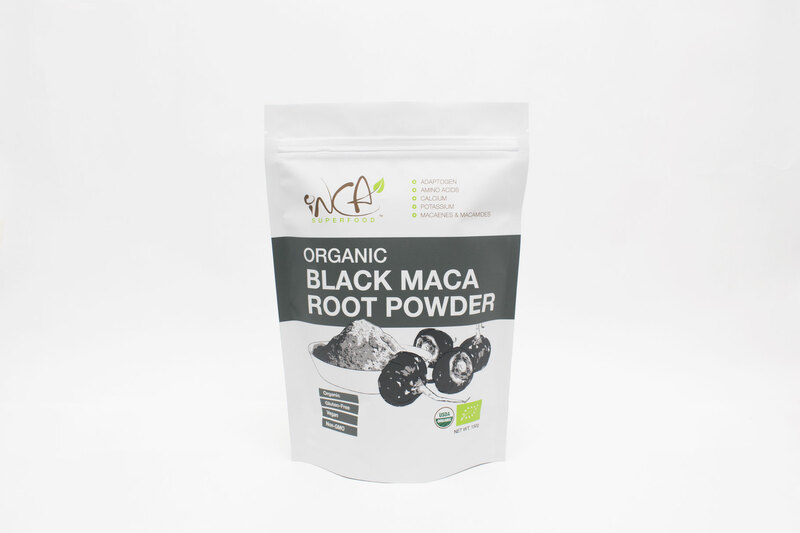 Maca is mainly grown for the nutritional and health value of its root. Gelatinized The nutritional value of dried maca root is high. 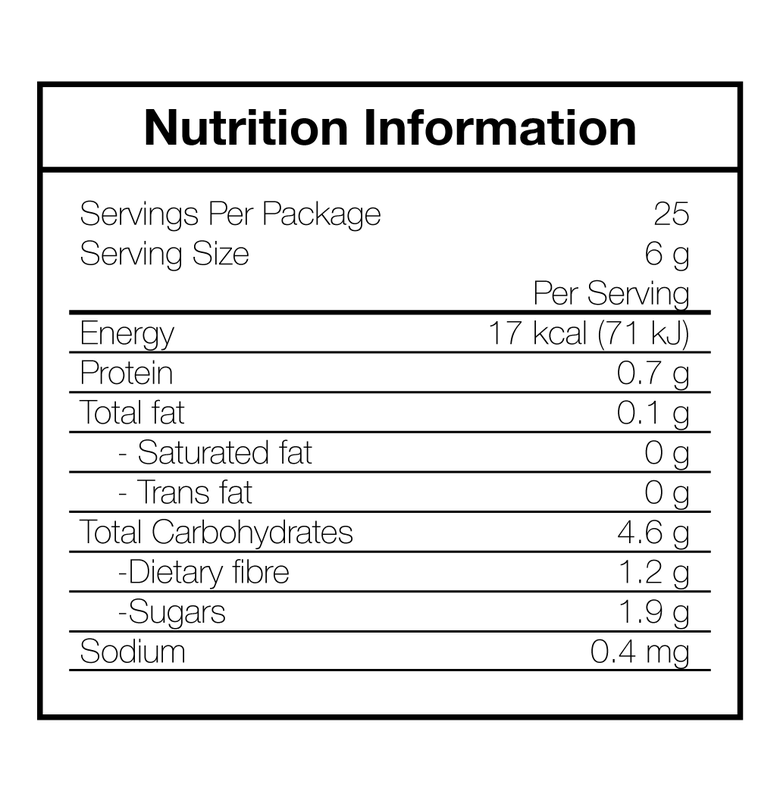 The average composition is 60-75% carbohydrates, 10-14% protein, 8.5% dietary fiber, and 2.2% fats. Maca is rich in the dietary minerals calcium and potassium (with low content of sodium), and contains the essential trace elements iron, iodine, copper, manganese, and zinc, as well as fatty acids including linolenic acid, palmitic acid, and oleic acids, and 19 amino acids. Maca is an 'adaptogen' results in stabilize physiological processes and promotion of homeostasis such as decreased cellular sensitivity to stress. Suggested Use: Add 1-2 teaspoons to smoothies, yogurt, soup or try your own recipe.